By the time kids hit 3rd grade they’ve got this Valentine’s Day thing all figured out. Surprise them by picking up something unique to give to the classroom this year. Not enough 3rd grade Valentine’s Day gift ideas here? Check out our other posts for some Valentine’s Day gift inspiration! These cute little Valentine’s Day critters are a gift idea that “measures up” but still leaves a “mark” on kids. It won’t be long before they can go outside and throw the ball around so tide them over with these cute, novelty versions. 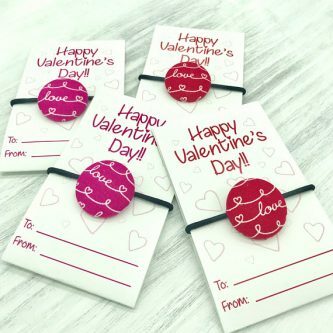 A perfect giveaway from a kid who hates Valentine’s Day. These whoopie cushions say “love stinks” on them. 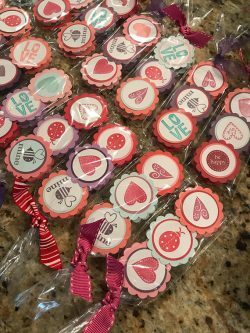 These cute Valentine’s Day treats are ready to be handed out to the class, no work for you! 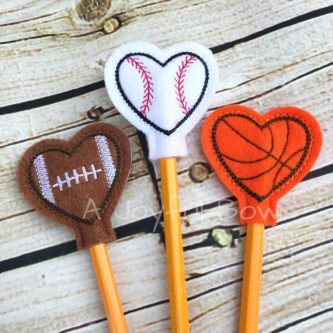 If you’re looking to put a spin on Valentine’s Day tradition opt for something like these heart shaped sports ball pencil toppers. It’s all official and stuff. 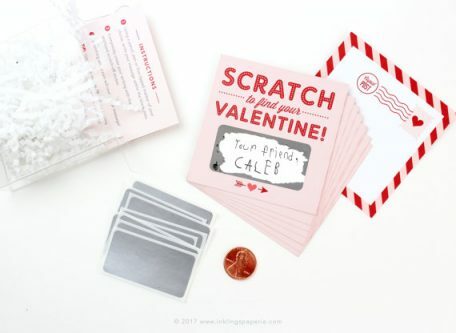 This is a great idea to pass out on Valentine’s Day from your kid instead of a card. Get everything you need all at once to make perfect classroom goodie bags. The Valentine’s Day version of the sticky hand! Kids of any age love these toys but it will go over particularly well in a 3rd grade classroom. 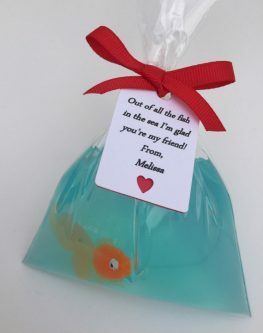 A really unique gift idea! 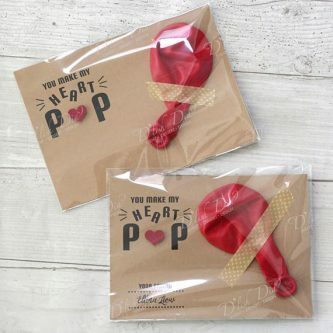 You can order a whole pack of individually wrapped craft kits for kids to assemble themselves. No extra materials are needed, either. 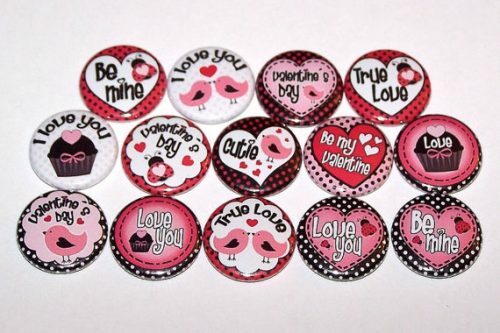 These pins are absolutely adorable and include cards to attach them to so they can be handed out to the class. 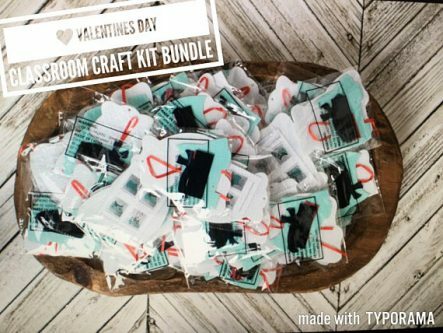 If you’re looking for something special to give out on Valentine’s Day this DIY mug kit is a fun choice. Students get all kinds of goodies including a mug that they design themselves to keep. Even 3rd graders like getting flowers! These cute solar powered potted heart plants will be a fun addition to their rooms at home. Soap is a great gift because it’s also practical. Maybe 3rd grade students will actually want to wash their hands as they work towards freeing the toy fish. If anyone asks you made it. Toys, stickers, bubbles… Everything a 3rd grade student could want! And it’s ready to go so there’s minimal work for your busy life. Ready to give Valentine’s Day gifts for students are just the best. 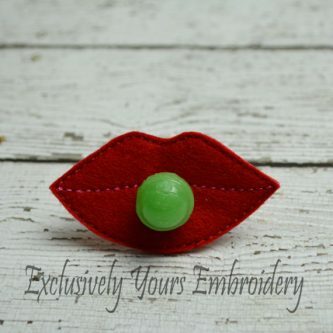 They’re even better if you can buy them handmade instead of from a cheap manufacturer, too. 3rd graders probably don’t have a lot of stress in their life but they do like to squeeze and throw things. Just feed a sucker through these lips for some classroom silliness. This chunky necklace isn’t just a cheap little trinket and would even make a great gift for your child’s teacher. This kit is such a great idea. 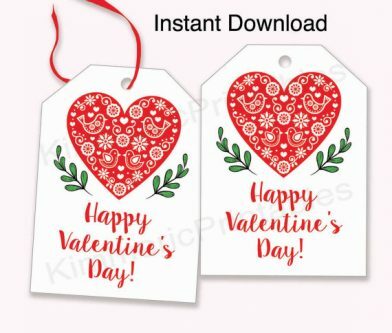 Once you get them, your child adds a message on the card. Then you apply the scratch-off sticker so they have to use a coin to reveal the note! Did you know? In Victorian times it was considered back luck to add a signature to a Valentine’s Day card. Don’t tell your kid this if they’re tired of writing their name out 20 times. Another interesting Valentine’s Day fact is we have more great ideas for you, just click here.